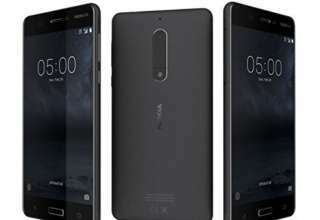 The Nokia X5 which is also known as Nokia 5.1 Plus has been in the headlines since last week. 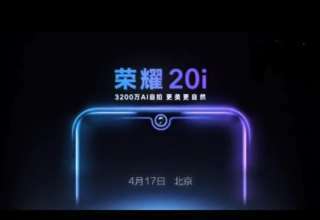 The smartphone was scheduled to get unveiled on July 11 in China but it did not happen due to some last minute issues with the venue. Now, finally the smartphone is ready to get unveiled today in Beijing, China at 2 pm. While the smartphone is set to get released in China, we may have to wait for a long time before the device is made available in the global markets. It is also being speculated that HMD Global, the licensee of Nokia smartphones may unveil the global variants of the Nokia X5 and the Nokia X6 together. Regarding the price, recent reports have claimed that the 3GB RAM variant of the Nokia X5 with 32GB of inbuilt storage will be priced around 799 Yuan (Rs 8,200 approximately). This indicates that the premium variant of the device will not be priced more than Rs 15,000. 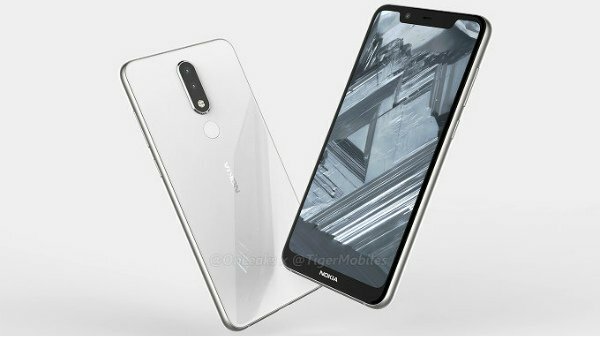 As far as the specifications are concerned, the Nokia X5 will feature a 5.85-inch HD LCD display with a screen resolution of 1520 X 720 pixels and an aspect ratio of 19:9. 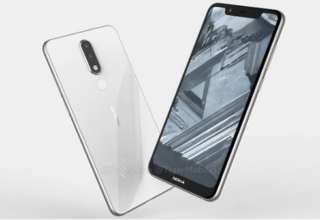 It will also feature a notch like the Nokia X6 which is the first device from HMD Global to boast this feature. 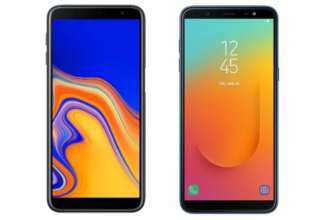 It is likely to be powered by an octa-core MediaTek or Snapdragon SoC coupled with 3GB/4GB of RAM and 32GB/64GB of inbuilt storage space. A 3,000mAh battery will power the device under the hood and it will run on Android 8.1 Oreo out of the box. On the imaging front, it will feature a dual camera setup on the rear panel with a 13-megapixel primary and a 5-megapixel secondary sensor. On the front, it will feature a 5-megapixel sensor for taking selfies. 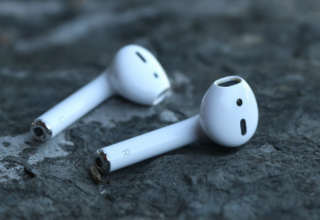 Connectivity options may include 4G VoLTE, WiFi, Bluetooth 4.2, GPS and USB Type-C port. 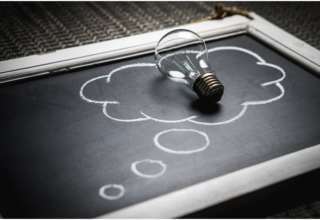 More details will be revealed after the smart[hone is unveiled today.